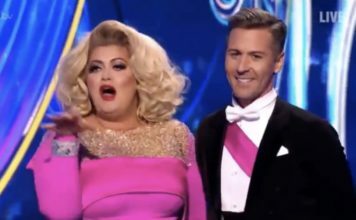 Cheryl Baker has been eliminated from Dancing On Ice after finding herself in the skate off, again. 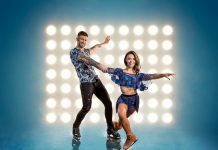 All the remaining celebrities skated for the fourth time on Sunday, and Cheryl Baker found herself eliminated after a skate off with Donna Air. 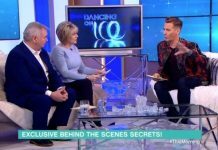 Dancing On Ice judges Jayne Torvill, Christopher Dean, Jason Gardiner and Ashley Banjo made an unanimous decision to save Donna Air. Lemar managed to escape the skate off for the first time this series. 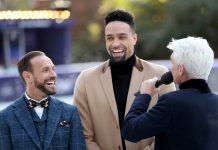 During tonight’s Dancing On Ice, ITV weatherman Alex Beresford fell over half way through his routine after pro partner Brianne Delcourt accidentally knocked him during a daring move. Alex said: “I just had a catalogue of errors. 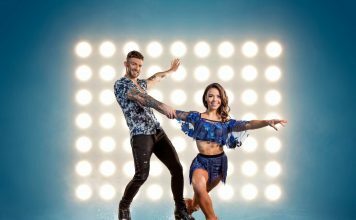 However, Jake Quickenden was tonight’s winner after achieving the highest score of the series. Jake achieved the highest score of the entire series so far with 33.5 points. Jason Gardiner was even impressed, he told Jake: “You push the boundaries and Vanessa you have done marvellous work with Jake each week. 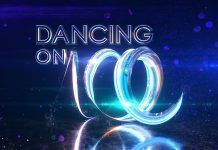 Dancing On Ice continues next Sunday on ITV.